Dude - You can still look cool even if you don't sound cool. Don't cut off your Air Supply when wearing this rocker skull tshirt. 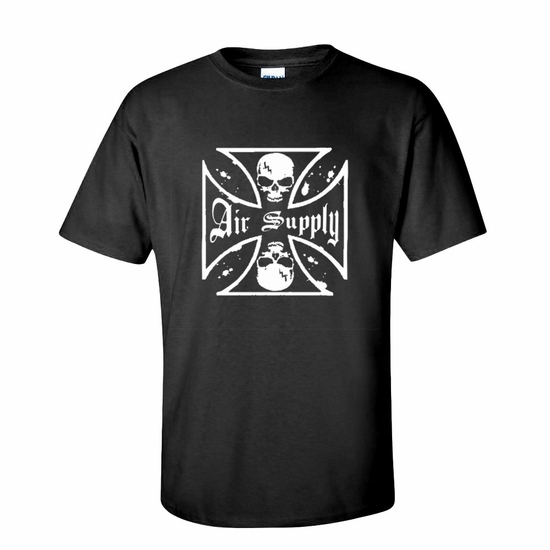 Remember� you found the Air Supply Rocker Tee at TShirtHub.com, where high quality came at a low price.